The National Dairy Research Institute, Karnal is India's premier institute for dairy research. The institute was accorded the status of Deemed University in the year 1989. Applicants who have completed Masters, Graduation, Post Graduation, M.Sc, M.Tech or equivalent from a recognized Institute for NDRI Recruitment 2019. 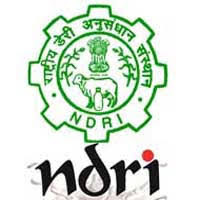 Eligible & Interested candidates can Download Notification From Official website page at www.ndri.res.in NDRI Recruitment 2019. 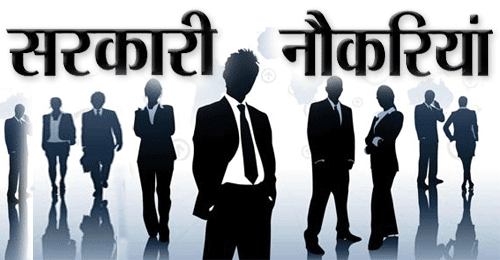 Eligible Applicants advised to Download and read NDRI Job notification to get aware of recruitment schedule and venue from the official website. Date Of Interview: 15 ,18 ,20 ,21, 22, 25 ,27 Feb & 2, 6, 8, 14, 16, 19, 23, 25 March & 4, 8 April 2019.